For all of you that couldn't attend the MCMA Awards Show in November or you were there and want to see it again – now you can if you have Shaw. The show will air Thursday, December 29 10:00 to midnight, and then again Friday 1:00 pm to 3:00 pm. Shaw TV Channel 9 . 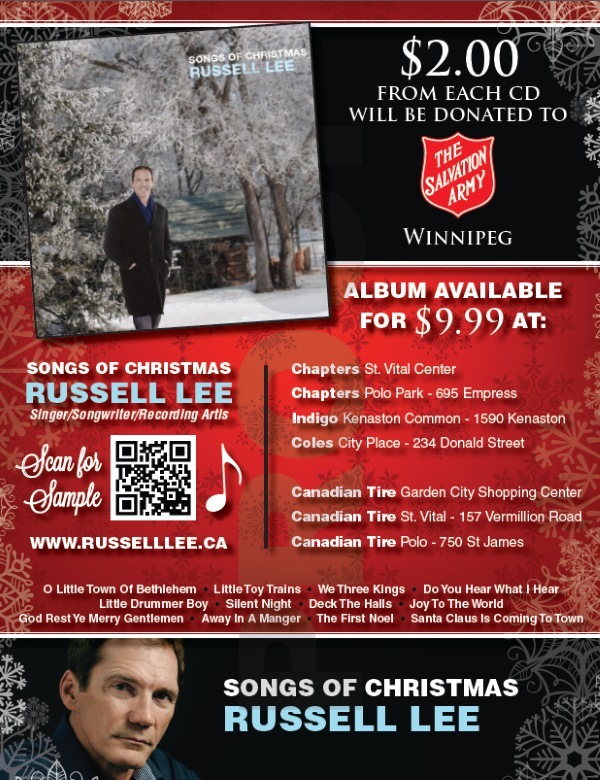 It's Country Music Week in Winnipeg Manitoba! You'll hear them each play a few tunes and tell the stories behind the songs. 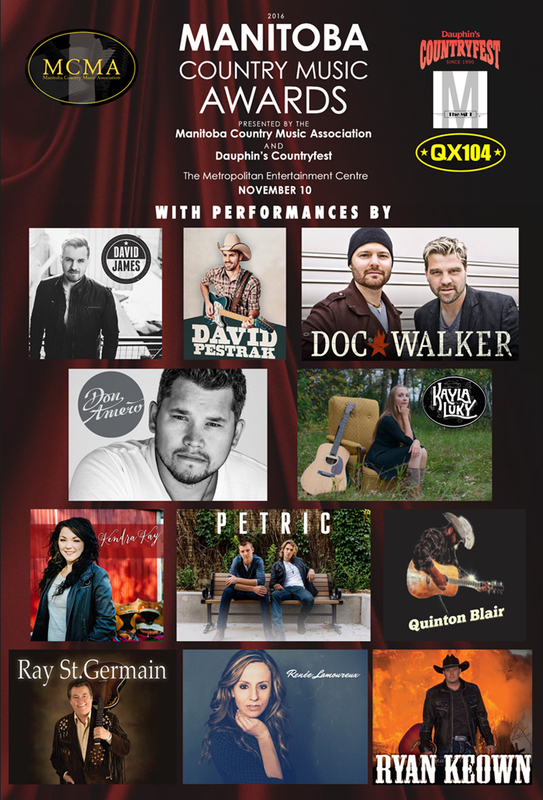 Voting for the 2016 Manitoba Country Music Awards has now closed. We would like to thank everyone that took the time to vote. 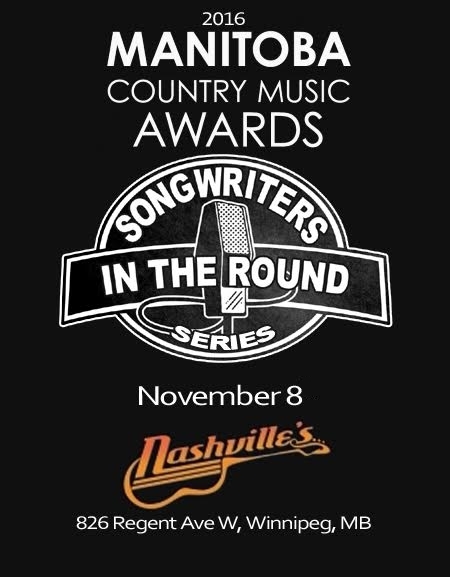 The Manitoba Country Music Association is now accepting submissions for a chance to perform at the 2016 Manitoba Country Music Awards Songwriters in the Round Series. All Manitoba submissions will be juried by the MCMA. 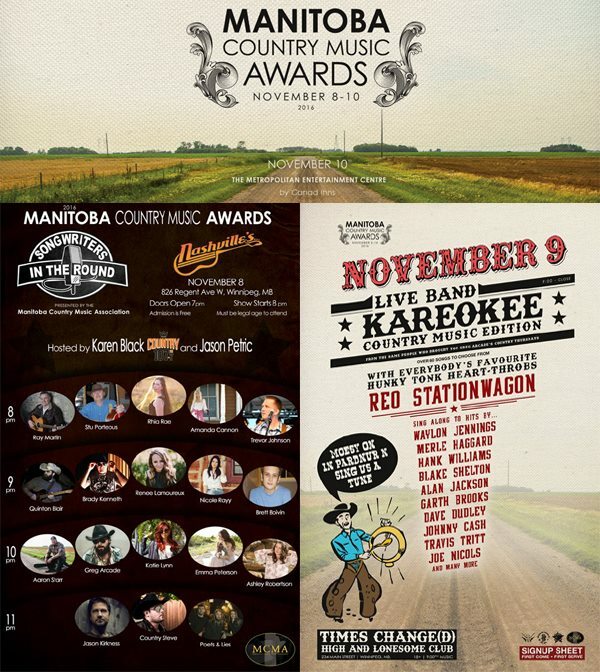 Voting for the 2016 Manitoba Country Music Awards FANS' Choice Award is now open! This Award is voted on by the fans. You do not need to be a member to vote for Fans' Choice. One vote per IP is allowed. From 12:00 am CST September 1, 2016 to 12:00 am CST October 16, 2016 voting will remain open for the MCMA FANS' CHOICE Award. Congratulations to all our 2016 Manitoba Country Music Awards Second Ballot Nominees. Voting for the second ballot is now Closed.